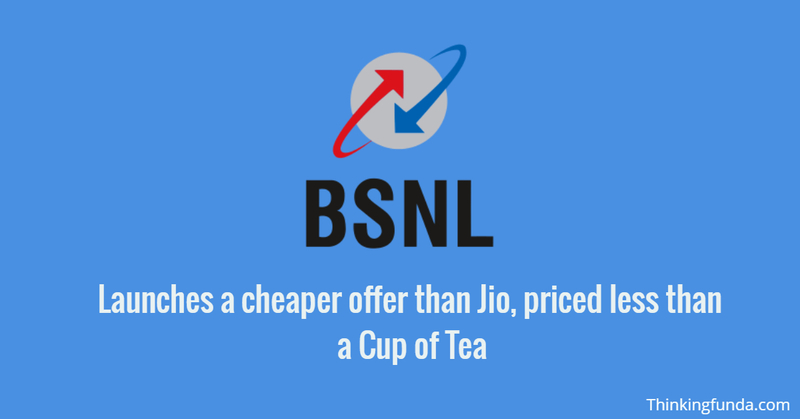 Keeping in mind the festive season, Indian Telecommunications Corporation Limited (BSNL) has been offering huge offers to its customers. The company has introduced two plans. The company has introduced plans of Rs 29 and Rs 9 with a new color scheme. Considering festivals, attractive offers are offered to customers from all the companies. The validity of 9 rupees is up to 1 day. The customer can make local and STD Unlimited calls for 24 hours. This recharge is for older and new customers. 100 MB of data and 100 SMS are being provided for free without calling for 24 hours. This recharge plan is not for customers of Delhi and Mumbai. BSNL is offering the facilities at Rs 29. The same facilities are being found in Geo at around Rs 52, along with the 9-rupee facilities being offered at 19 rupees. BSNL has released a recharge coupon of Rs 29. Customers who recharge 29 rupees will get unlimited local and STD calling free. Calling facility will be available to all networks. But this facility will not be applicable to customers of Delhi and Mumbai. But leaving these two cities will benefit from this facility in all the cities of the country. This offer of BSNL has been implemented for new and old customers. The recharge of 29 rupees is valid for 7 days. Customers will also get 1 GB of data and 300 SMS features for free. As well as for seven days, customers can also take advantage of PRBT, which means personalized ring back tones. In the current situation, Reliance is geo market leader. Geo is offering the cheapest plan to its customers. That’s why they have the most customers. But, this plan of BSNL is proving to be cheaper than Geo. Previous Article What is a budget?